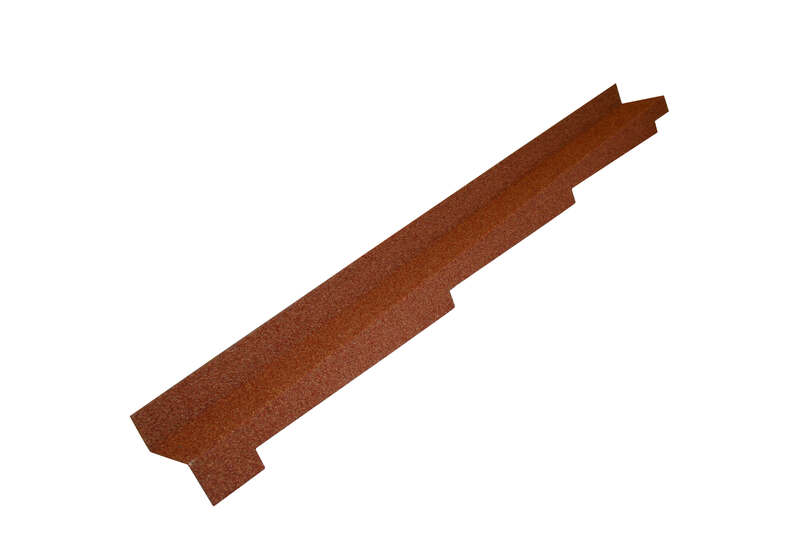 For Metrotile installations where roof edge meets the wall and needs a seal. For sealing between the roof edge and a wall. Available in left or right handed and compatible with all Metrotile profiles. Manufactured to the highest standards.